We believe successful learning happens when students feel safe, comfortable and supported, which is why we have created this environment on campus. 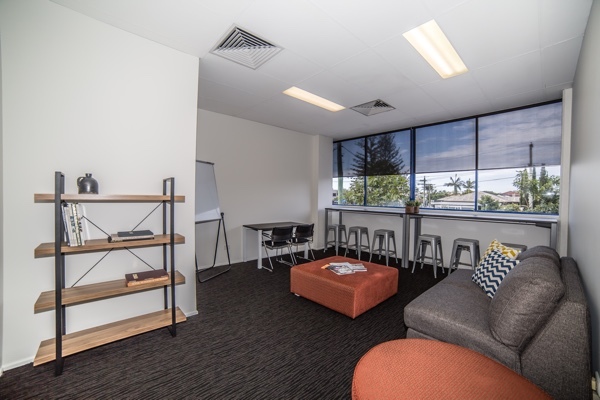 Located in the heart of Mermaid Beach, The Language Academy is situated along the Gold Coast Highway, and it can be easily accessed by car, walking, bike riding, and public buses. 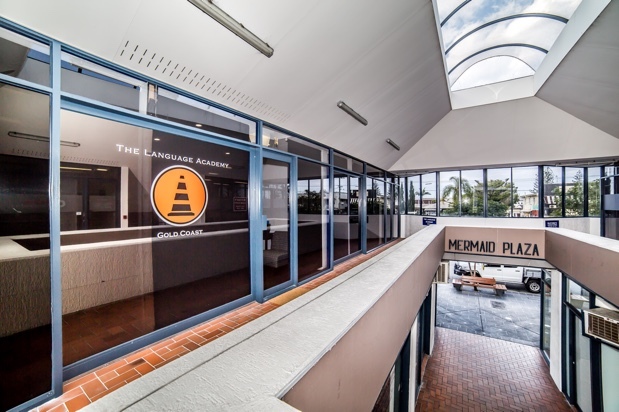 The campus is part of a shopping complex which has a third-party paid car parking at the back of the building, or alternatively, you can find street parking nearby or use the bicycle racks provided. If you would like to commute via the Gold Coast’s public transport network, you could catch a bus which connects with the G:Link Light Rail. The company linking these services is called TransLink. Broadbeach Library is located directly across the road from Pacific Fair.